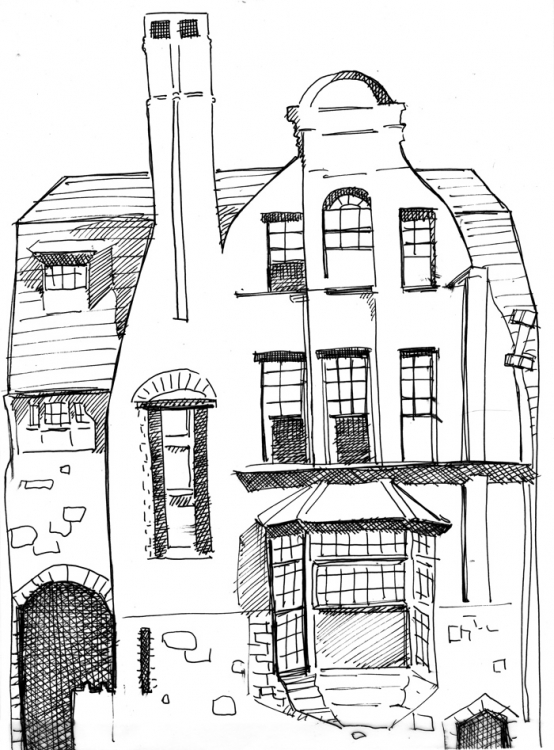 Cooper Street, an online publication produced by the Rutgers University Camden MFA program’s student organization, published its inaugural issue in early May 2014. Following a successful debut, we now publish twice each year with a Winter issue every January and a Spring/Summer issue every May/June. The journal strives to present original and cutting-edge works of fiction, poetry, and creative non-fiction that possess a strong sense of urgency. We’re interested in issues of labor, class, and city life in every sense. In truth, we’re interested in many things. While we’re open to writing by anyone, including international writers, we’re especially interested in reading work produced by writers living in the Philadelphia area, New Jersey, and the Northeast. StoryQuarterly, has been publishing emerging and established writers since 1975. Originally an independent quarterly based in Illinois, its contributors’ work has been selected for inclusion in Best American Short Stories, Best American Nonrequired Reading, New Stories from the South, The Prize Stories: The O. Henry Awards, and The Pushcart Prize: The Best of the Small Presses. Among the acclaimed writers who have published work in the journal are Margaret Atwood, T.C. Boyle, Lydia Davis, Mark Doty, Denis Johnson, Jhumpa Lahiri, Elizabeth McCracken, and Joyce Carol Oates. Rutgers University–Camden acquired StoryQuarterly in Summer 2008. Writer Paul Lisicky, assistant professor of English in the M.F.A. program, is the editor. Poet and essayist J.T. Barbarese, professor of English, serves as senior advisory editor. Rutgers University–Camden novelists Lisa Zeidner, professor of English, and Lauren Grodstein, associate professor of English, are assistant editors. Poet Patrick Rosal, assistant professor of English, is also an assistant editor. The magazine publishes a print volume every January. Selected work appears online. Since 2012, StoryQuarterly has sponsored annual prizes in both Fiction and Nonfiction. Judges have included Amy Hempel, Leslie Jamison, Mat Johnson, Maggie Nelson, Karen Russell, and Jess Walter. The Scarlet Review is an annual online publication entirely edited and designed by Rutgers-Camden students. Each year, students solicit work from their peers and work with authors to shape the material for presentation to the campus. Each spring, The Scarlet Review publishes personal essays, research and multimedia projects. A project of the Writing and Design Lab. Named for the street in Camden on which Walt Whitman lived at the end of his life, Mickle Street Review is an electronic journal published by the Rutgers-Camden Department of English in cooperation with the Walt Whitman Program in American Studies and the Walt Whitman House and Visitor Center. The journal is directed to a wide audience with a shared interest in American culture of the last two centuries. The Nick Virgilio Haiku Project is dedicated to the preservation and publication of the haiku poetry of Camden native Nick Virgilio. Supported by a legacy from the poet’s brother and founded on a large archive of unpublished poems, the project also serves as a laboratory for students interested in manuscript preservation, cataloguing, editing, and online publication. Page last updated by Writers House at 3:49 pm July 9, 2018 . This page was printed from http://writershouse.camden.rutgers.edu/projects/ at 6:08 AM Thursday, April 25, 2019.